Total Run Time: 134 mins. 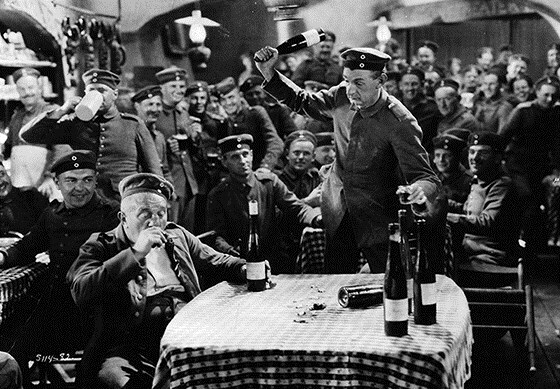 Lewis Milestone’s filmed version of the classic antiwar drama All Quiet on the Western Front was the first to win Academy Awards for both Outstanding Production and Best Director. Based on the novel by Erich Maria Remarque, the story is told through the heartrending experiences of young Germans recruited into the carnage of World War I. Our presentation will feature a new score and live sound effects sound created especially for the silent version.